FOR USE IN SCHOOLS AND LIBRARIES ONLY. 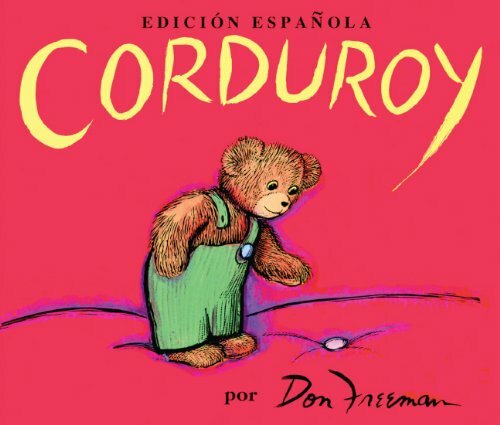 Corduroy, a lonely bear in green overalls, must first find his lost button before he can be Lisa's very own bear. Horton Entend un Zou! : The French Edition of Horton Hears a Who!